Located on the northern tip of Shelter Island, is a chic Polynesian paradise that first opened its doors in 1954. Tom Ham, a San Diego restaurateur, saved the island’s first “tiki temple,” which remains one of the largest original tiki temples in the world. 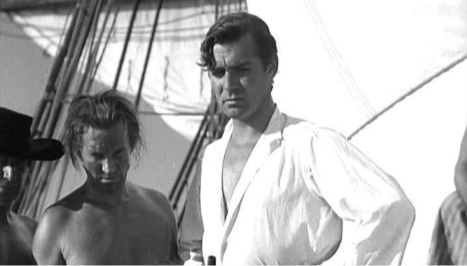 In 1935, the movie “The Bounty” was filmed on Catalina Island starring none other than Clark Gable himself. An entire Tahitian village was built on Catalina for the film, and in order to support the cast and crew, a bar was located just below Gable’s sleeping quarters and became known as Christian’s Hut, named after the character Gable played, Fletcher Christian. When the shooting finished the bar was moved to Newport Beach, and was a major power spot for locals and celebrities alike. 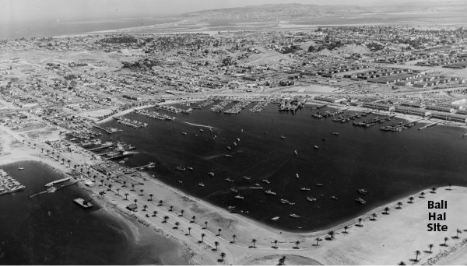 It spawned other franchises, but none of them survived, including Newport Beach (burned down in 1963), except for San Diego, which was renamed some years later. Early matchbook covers revealed that the “Goof” head, was prominent on the earlier franchises in Balboa and Corona del Mar, and was subsequently transposed to the San Diego restaurant. However, the actual meaning of the head, i.e. “the Goof”, still remains a mystery. On two of the early matchbook covers from the Balboa and Corona del Mar franchises, the cover reads next to the big fat guy, “Watch out for the Big Opu at….” In Hawaiian, Opu means stomach. Perhaps, the original character idea was that he was fat from eating such good food at the restaurant and his goofy face just evolved, or devolved, whichever you like, over the years into what’s on top of the Bali Hai restaurant today. 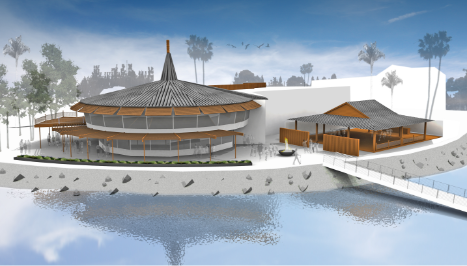 January 2010: Now under the leadership of Tom Ham’s 2nd and 3rd generation, daughter Susie, her husband Larry and their three sons Grant, Tom and Andy, the Bali Hai started an extensive remodel. With direction from renowned San Diego architect Graham Downes, the 5 month renovation included a complete refurbishment of the inside and outside of the restaurant. The Bali Hai was originally built in 1953 with more than 15 types of wood, some very rare. All the original wood was restored to its natural and original beauty. The upstairs main dining area received a new bar, lounge and private dining room. The central bar features a honey onyx counter and classic-style Hawaiian light fixtures. An outdoor dining deck was also added to the second floor, boasting breathtaking views of the San Diego Bay and skyline. A permanent bayside open air pavilion, the Hawaiian Village, was also built adding another amazing and unique private event space. To accommodate wedding ceremonies and other small bayside events the bayside patio and garden was landscaped with tropical and colorful plants. Last but not least the Bali Hai Dock was retrofitted, making it the largest “Dock and Dine” dock on San Diego Bay. Built in 1953 and originally one of several Christian’s Hut locations, the iconic Bali Hai Restaurant on San Diego’s Shelter Island is one of the oldest classic mid-century Tiki establishments still thriving. It became Bali Hai in 1954, with owner Tom Ham eventually gaining total control of the operations, then passing it along to his family after his death in 1973. A graduate of UCLA, Tom Ham came to San Diego leaving everything he knew to rescue The Hut a bankrupt Shelter Island restaurant.  His professional experience was that of a tax accountant. He knew little of the restaurant business, but had that invaluable quality — an intuitive, dramatic flair that would lead him to success. 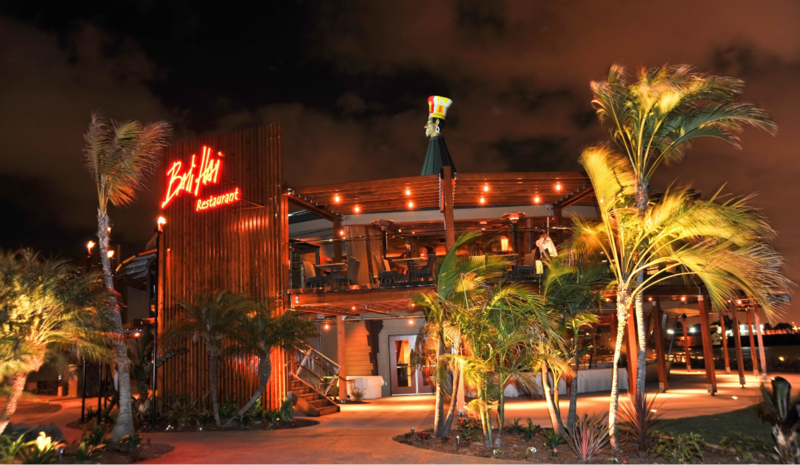 He renamed the bankrupt restaurant the Bali Hai, which means, “Your own special island”. He was known for his colorful Hawaiian shirts which became an emblem of his informality and friendliness. The Bali Hai became famous for the Polynesian Floor show which performed two shows a night, six nights a week. Within the first year, the restaurant was packed and Tom Ham started paying back creditors. He would eventually pay off all creditors and be accepted in the tight knit San Diego community. 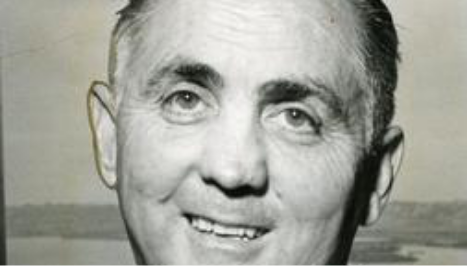 The success of the Bali Hai provided him with an opportunity to pursue his lifelong interest: the study of California history, avid involvement in many community affairs, and the athletic and scholastic advancement of Californians. One bayside restaurant wasn’t enough though. In 1971, Tom Ham's Lighthouse on Harbor Island opened for business. A fully functioning lighthouse-- Beacon #9 on USCG Nautical Maps-- was incorporated into the design. Tom’s new restaurant combined the business that he had grown to love with a passion for California history. Today, both the Bali Hai and Tom Ham’s Lighthouse are world famous San Diego landmarks. Ham’s daughter, son-in-law and their three children still run the show. With its modern design and spectacular waterfront views it’s long been a local favorite for special events. The outdoor Hawaiian Village pavilion is an in-demand wedding site. Spread out over multiple rooms and event spaces, the Bali Hai features more than 100 pieces of Polynesian art and artifacts. 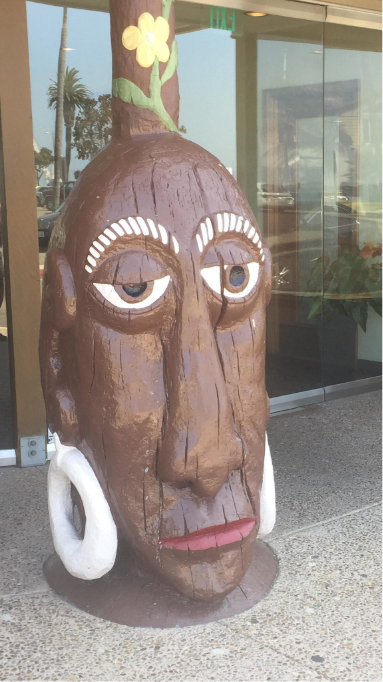 The restaurant has two Tiki icons: Mr. Bali Hai, a large wooden headhunter sculpture that greets guests as they enter; and The Goof, which dates back to the early days of Christian’s Hut and can still be found sitting atop the building. 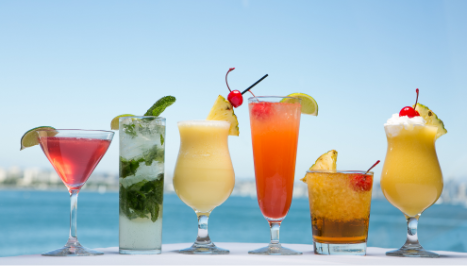 The Bali Hai is also well-known for World Famous Mai Tai’s and other classic tropical drinks. Every year, many, many people come to The Bali Hai Restaurant and ask, “What’s that thing on top of the restaurant?” In fact, one faithful and loyal customer, who had been coming to the restaurant for close to 25 years, told Larry Baumann, the manager, that she did not know what that “thing” was up on the roof!! It’s easy to think it’s supposed to be a cook’s head, because the hat actually looks like chef’s hat, but if you look closely, it has a lot of faded decorative markings on it from the past. So what is it? 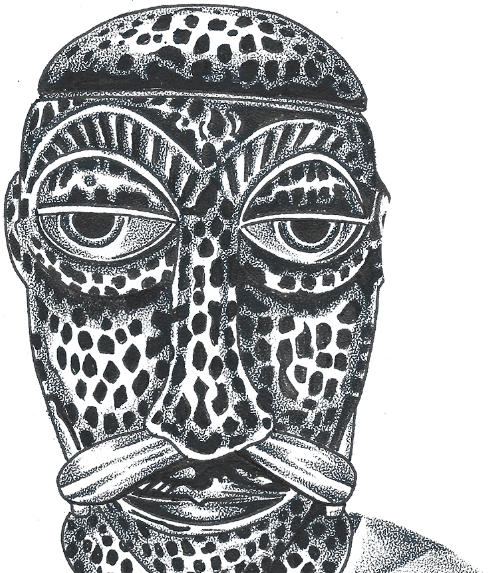 We hope that this webpage, will help our customers understand the history behind the mystery man head – thing up on the roof! was renamed some years later. Guarding the front entrance of the Bali Hai Restaurant is the Famous Mr. Bali Hai Tiki. Modeled after early Headhunters of the South Pacific, Mr. Bali Hai was first put on guard back when Tom Ham took over the restaurant. Over the years, Mr. Bali Hai has changed colors numerous times not to mention suffered from wood rot etc.. For a full re-cap on Mr. Bali Hai’s recent restoration, visit Sven Kirsten’s Book of Tiki website. About the Bone through his Nose! The original Mr. Bali Hai Tiki had a bone through his nose, but due to wood rot and weathering and time the bone fell off (or was removed). There is talk of replacing the bone and bringing Mr. Bali Hai to his full original look! We will keep you posted!! The Mr. Bali Hai Tiki Mug was created in the shadow of the Mr. Bali Hai Tiki at the front door. The original mug was manufactured by Otagiri Mug Company and was served with a fabulous concoction of fine spirits brewed by the Bali Hai’s own resident witch doctor! Two holes in the lid made his head a party for two! Recently, the Mr. Bali Hai Tiki Mug has been slightly remodeled and brought back to life by our friends at Tiki Farm. Once again, you can drink out of the Mr. Bali Hai’s head at the restaurant and opt to take him home with you. There have also been several brothers to the Mr. Bali Hai Tiki mug that have been manufactured over the years. There were the Mr. Bali Hai Salt & Pepper shakers, which are highly collectible along with the Tiki Mug on eBay, and just recently, we commissioned Tiki Farm to manufacture the Mini Mr. Bali Hai Shot Mug!! 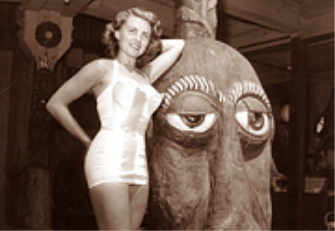 Be sure to visit our Gallery for historic pictures of the Bali Hai and collectible products from over the years! !